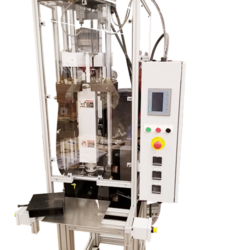 Mini-Jector models 55, 55E and 55P are self-contained, hydraulic mini injection molding machines ideal for polymer test labs, universities, and other material testing or prototype applications. This reciprocating screw injection molding machine uses stirring and compression action to create more even heat dispersion through the plastic, so it is suitable for polymers with a narrow heat range. It can also be used for testing dyes and mixing colors with more uniformity. The standard Model 55 uses Siemens PLC and HMI to provide detailed yet intuitive control over the machine operation. 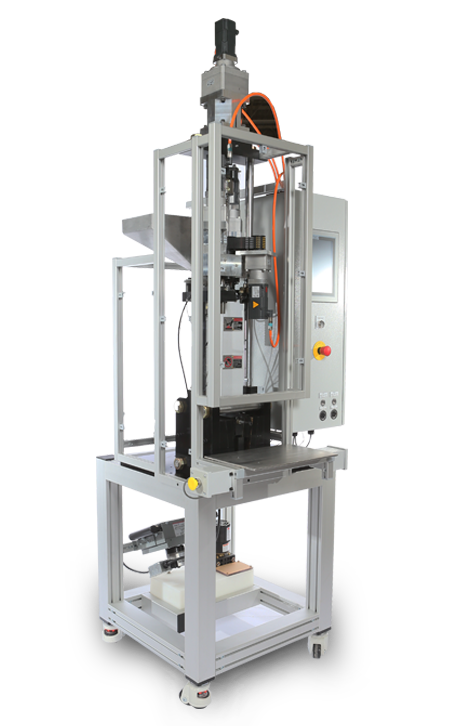 The Model 55P is a reciprocating screw injection molding machine with an additional linear potentiometer to control pressure variations through the mold cavity. What Can the Models 55 Do? Mini-Jector machines use mechanical advantage to generate a substantial clamping force (up to 18 tons with the Model 55) using only a small amount of inputted effort. This force is maintained through the injection cycle. The Mini-Jector Model 55 uses direction control valves with plug-in connectors to control the screw speed, injection pressure, injection speed and more. This, with the optional linear potentiometer in the Model 55P, gives you exceptional flexibility with materials and design. 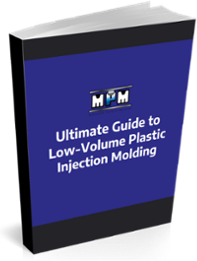 Based on these and other innovative design elements, the Mini-Jector can produce injection molded parts at a significantly lower cost than larger machines. Shot sizes of 1, 2, & 4 ounces. Manual (hydraulic valve) adjustment for speed and pressure control. Do You Have a Question About the Model 55 Product Specifications or Capabilities? Contact Us!